Tallink and advertising agency LOVELY Amsterdam/Ibiza have released this hilarious and beautiful video ad lately. 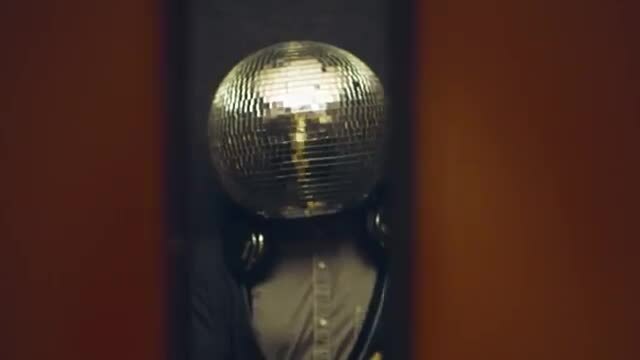 The spot features a bunch of discoball-heads! Camera follows one of them, who gets up in a morning and then drives around and picks up his friends. The group drives to a Tallink’s – a Baltic cruise-ship line – ship and participates in a party, that never ends. Very lighthearted and nice spot, which also features a fun tune by Kannata.